There was a time when everyone used to ask me “Oh you love to travel? Have you been to Goa?” and then I used to say no and the usual reply was “What man” and look at me as if I have committed some crime. Goa was a trip for which we had plans for about a year. It started in a room in Noida and then went around plans while having dinner at a dhaba in Bangalore. Pyar ka Panchnama was a fresh hype at that time so we had a strict rule of no girls allowed. I still wonder we didn’t do anything that was anywhere close to this no girls allowed thing. Anyways this one year plan slowly steadily came into action and finally Goa happened. People had a lot of complains with my last blog on Goa, well don’t take any travel lessons from that blog and have an adventure of your own because no matter how many sites and blogs and people we asked our experience was totally different. Every journey starts with booking ticket process. The farther the place is the more difficult is the booking process. The good and the bad part is when Indian railway is at your service. We had to book tickets two months in advance and ever you are planning to do that never go according to our plan. We had to reach Mumbai which everyone should do, although Bangalore will work as well, but after that train to Goa must be avoided at all cost. 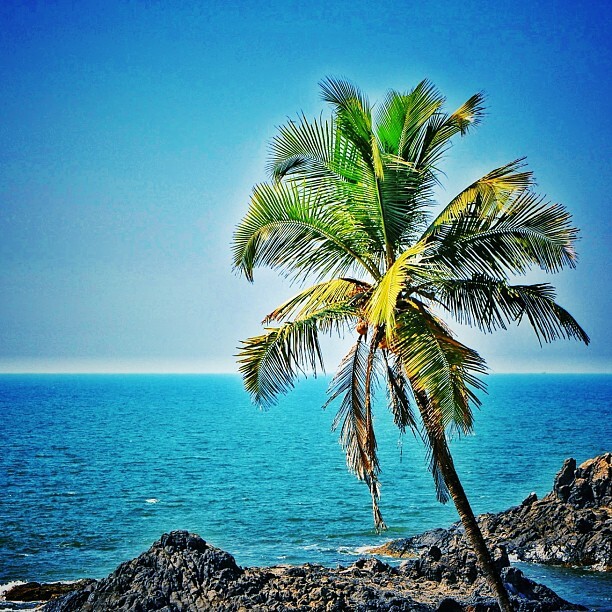 Buses run to Goa 24×7 and that is the most preferred route. Anyways the train journey was itself an experience. When I am in train I am the laziest person ever, once I almost missed my train when I got down at a station only to get into general compartment and I had to sit there for 3 hour. My friends thought I missed the train and none of them pulled the chain, although I called one of them and informed that where I am but what if I hadn’t? Anyways, leave the story to some other day. We reached Mumbai and wandered Malls of Thane and finally left for Goa by train which was totally full with regular passengers. There was no place to sit or even move. That train was like any other train I have travelled in my life only thing was that I never expected this from a train to Goa. 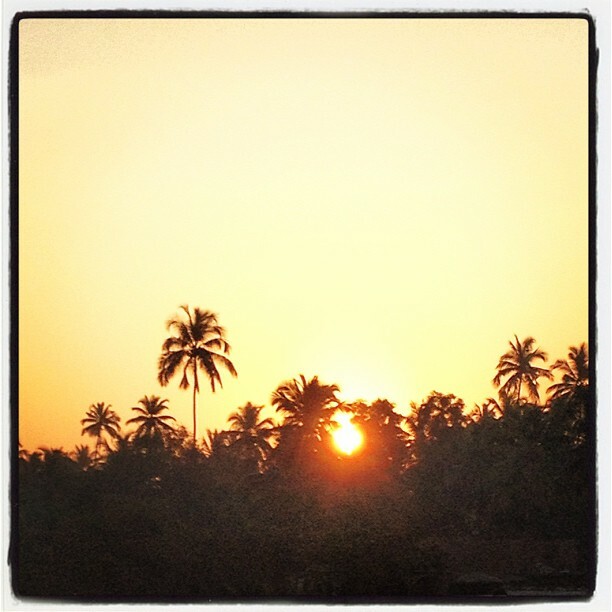 Finally we reached Goa, for a first timer Goa is means getting down at Madgaon and taking a taxi to Baga. That is a good option, only if you want to save money then you should either get down at Vasco and take a bus to Panjim then take another bus to Baga or take a Bus from Kadamba Bus Stand which is in Madgaon. How funny is that people come up with these travel tips once you are done with your trip. Also never ask the taxiwala anything because one he get the slightest hint about you are a newbie over here he’ll misguide you with all kind of antiques. Also the road journey from Madgaon to Calangute is beautiful. Anyways, finally our Goa trip started. The hotel (or whatever you say) was a typical Goan home in Calangute converted into a guest house. Bargaining runs around everywhere so the better you are at it the more you’ll save. 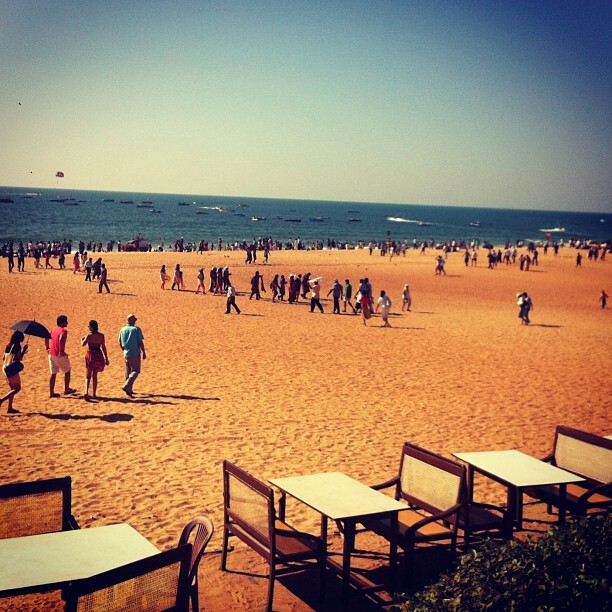 Enough for the first time, we went to Calangute and Baga Beach which are nearby only. While everyone had recommended Baga beach it made me wonder that it was almost empty and all the fun and crowd was a Calangute only. Bikes and other two wheelers are easily available. This is one of the places where petrol and booze are the cheapest. Public transport in the form of buses and autos exists. I realized that autos are out to loot you, don’t expect them to stick to the meter. Vagator and Anjuna are two nearby rocky beaches. There were crabs all around, small ones. Sunset from Anjuna looked very beautiful. Clubbing is something that everyone talks about and since I have a strict no club rule made everyone drop their plans along with me. Mambos and Titos are the popular clubs in that area although there are many other clubs that you can find advertising around. Shacks are small beach hotels that are very much costly although the food is delicious but you must try not to buy beer from there. Booze is so cheap that my friends planned of setting down there forever if possible. There is nothing in this world that can beat the feel of 4 friends in a hotel room having drinks and discussing all kind of non-sense. I always wonder why people start talking about politics once they get drunk. Fort Aguda, as the name suggests, was a place for providing ‘aqua’ to the ships at anchor. Part of the Fort is now converted into a 5-start hotel part of it a Jail and part of it open for visitors. There is a boat ride available that takes you in middle of the sea on a dolphin tour which is very lovely. Perfect time to go there is either early morning or in evening. 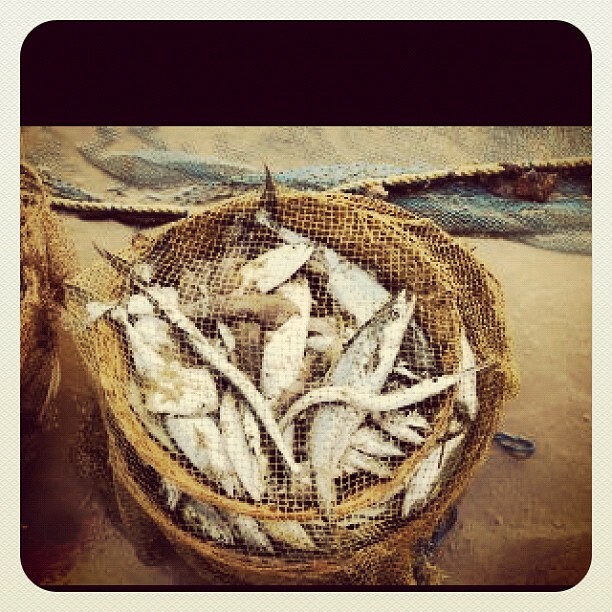 In afternoon you’ll feel like how local fishes feel after getting caught ‘fried’. Another important part of Goa is the adventure sports. There are various adventure sports available at Calangute beach. I went for Parasailing which was awesome. The whole adrenaline rush when they set you free is something worth an experience. So much awesomeness but personally I found Goan food lovely. It is delicious, the fish I had, its taste was orgasmic. I hate fried fish because of too much oil and spices over it but here it was prepared like they have sent it from heaven. I wasted my time on chicken at times and I still cannot forget that chicken kolhapuri experience. Next time I go there I’ll like to drown myself in ocean of sea food. Recollecting all those moments, after the euphoria, we returned to Mumbai thanks to Indian Railways that our tickets didn’t got confirmed and he had to go via road. Now I can proclaim of-course I’ve been to Goa and it’s awesome.